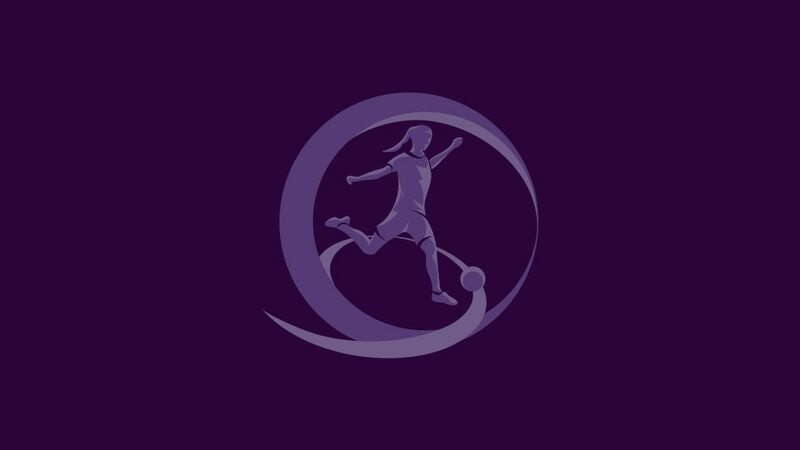 Holders Spain are among the qualifiers from the UEFA European Women's Under-17 Championship elite round that ends on Saturday, with seven teams to join hosts Bulgaria in next Friday's draw. • The seven group winners qualify to join hosts Bulgaria in the finals from 5 to 17 May. The draw will be made at 10:30CET (11:30 local) on 5 April at Flamingo Grand Hotel & Spa, Albena.